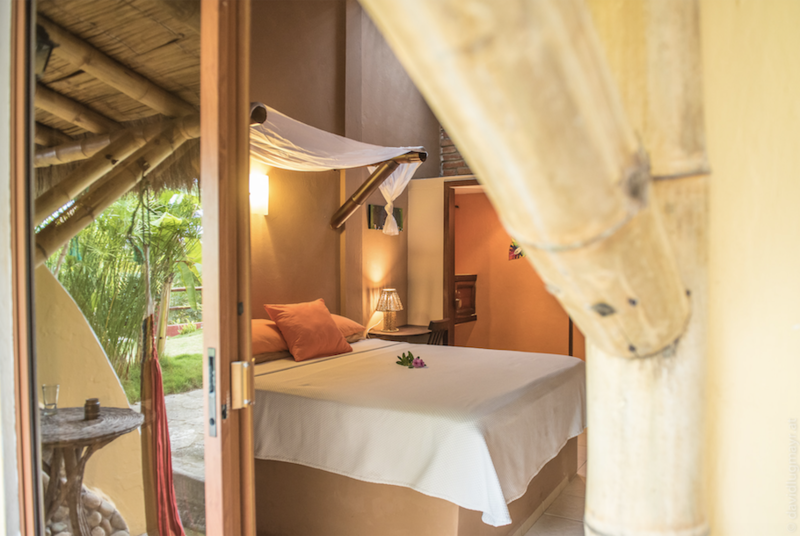 Meet La Buena Vida Hotel! 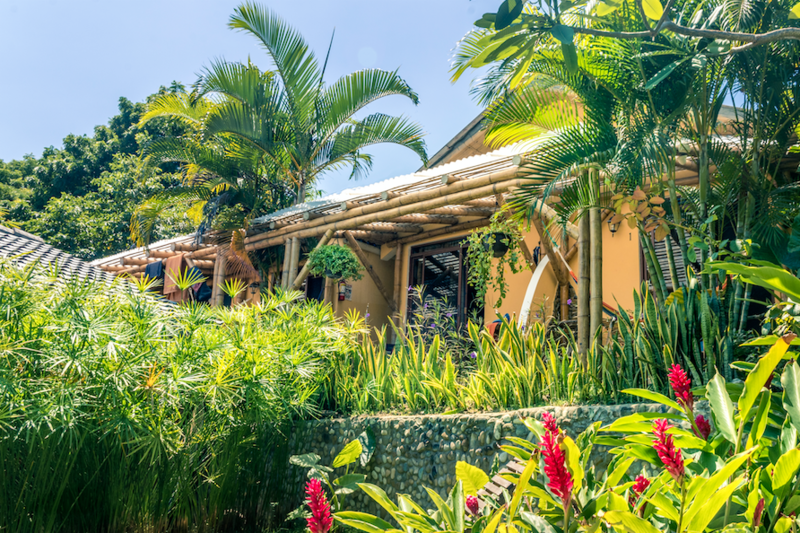 When did you open La Buena Vida and what inspired you to do so? La Buena Vida was opened to the public on February 2010. We are from New York City and came here for a surf trip and fell in love with Ayampe, the culture, the scenery and how laid back the town is so we sold everything back home and decided to make a new life here. I think what makes our business different from the rest is that we treat our guests like family. We are always here and pay attention to our guest's needs and try to make their stay a memorable one. 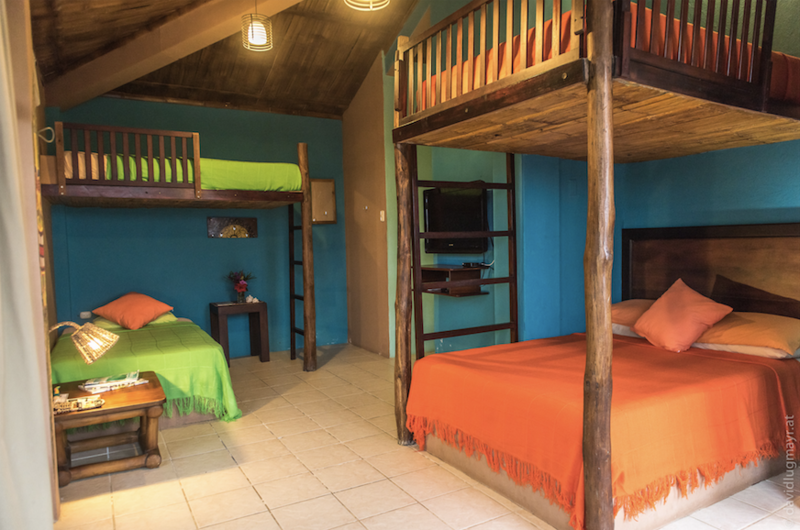 What has been the most rewarding part of opening La Buena Vida? The most rewarding part of opening La Buena Vida is getting to meet people from all over the world on a daily basis. The interaction with other cultures and having friends all over the world is incredible. The biggest challenge was to open a surf hotel in an unknown town with 400 inhabitants! Not even the Ecuadorian people knew this place existed but we took the risk of making our dream come true and did our best to promote it on social media - now Ayampe is one of the most known surf towns in all of Ecuador and the best beach spot for many to just get away and relax. What's next for La Buena Vida? La Buena Vida has continued to grow and evolve and now we have our own surf brand called “Mineral Surf Ecuador”. My husband Keith is shaping boards and his client list is getting so long that we’ve purchased the first Surfboard Shaping CNC machine in Ecuador. How has Tab helped La Buena Vida? Tab has helped us and made our life easier by allowing our guests to pay by credit cards. For 5 years we could only accept cash. Since we live in a very remote, rustic location - credit card merchants are not available here. On many occasions we were offered different services but companies never showed up and were asking for crazy fees. 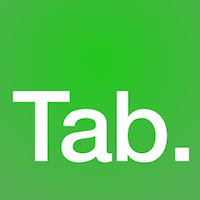 When we discovered Tab on a Business Insider ad we contacted them and it was amazing how fast they responded to our request and did everything to work with us. We are so happy with the service that we recommend it to everyone. Also the feature for getting deposits before the arrival has helped deal with the no shows and cancellations. Why is Ecuador a great place to visit? Ecuador is great because of how diverse it is. There’s the Galápagos Islands, beautiful beaches, the Andean mountains, volcanoes, waterfalls, the Amazon jungle and the most important thing is the people are so welcoming and friendly! Are there any trends / changes that you've noticed in tourism? Yes, the country was mostly visited in the past for the Galápagos Islands and The cultural heritage sites like Quito amen cuenca but now people come to visit our beaches and to learn how to surf here. Every year we have more people visiting the small coastal towns instead of the enclosed, large, luxury beach resorts. I’ve noticed now people want to interact with others and not feel like a tourist but more like a neighbour and that’s what makes traveling so enriching. What would your advice be for anyone thinking about starting their own hostel? My advice is to first make sure you love people and that you’re willing to work non-stop but still have fun at it. Treat your guests like family and you will see your business grow. We’ve learned that our property doesn’t have to be luxurious, nor beach front or have a pool for people to want to stay there... what humans want is warmth, smiles and attention and if you live by that, your place will succeed. There’s a quote that identifies us and we live by - “behind every successful small business there’s a family”.